Welcome to Alphaville Moonbase » Happy Birthday! Wow, it’s been 35 years since our journey started. 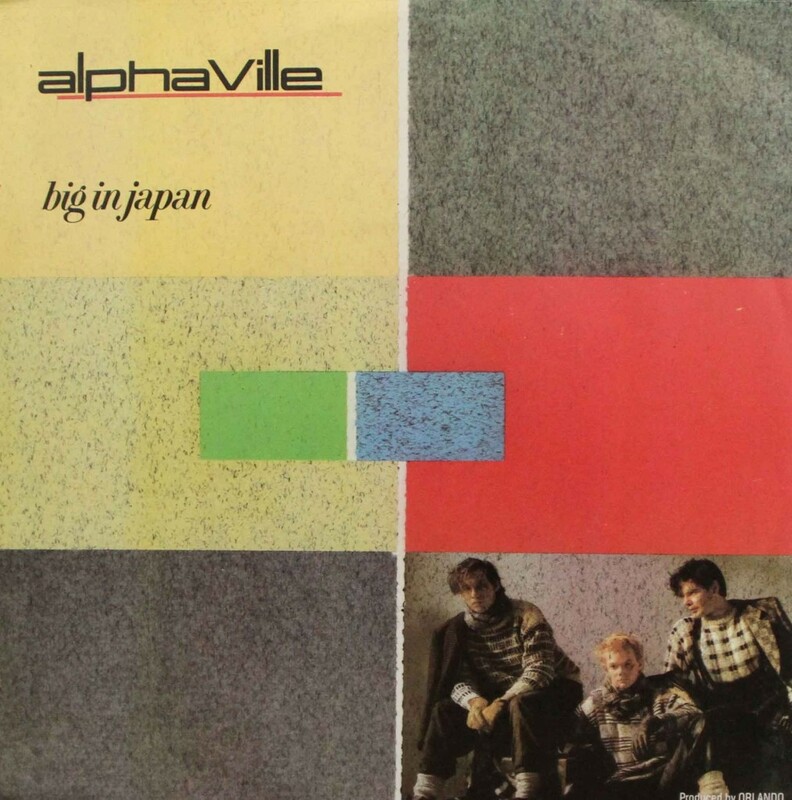 Happy Birthday, Big In Japan (released on January 12th 1984)!